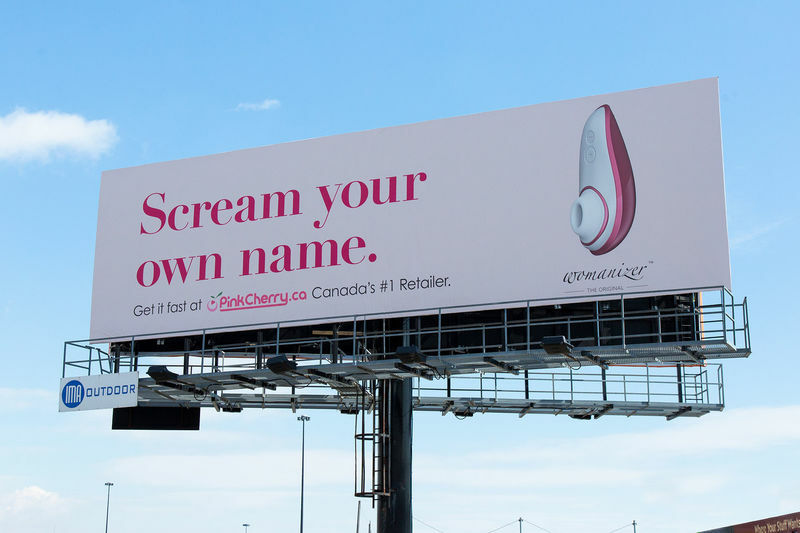 The April 2019 pop culture round-up makes it abundantly clear that what is being created and what individuals take interest in culturally is also what brands attempt to replicate in their campaigns and products. 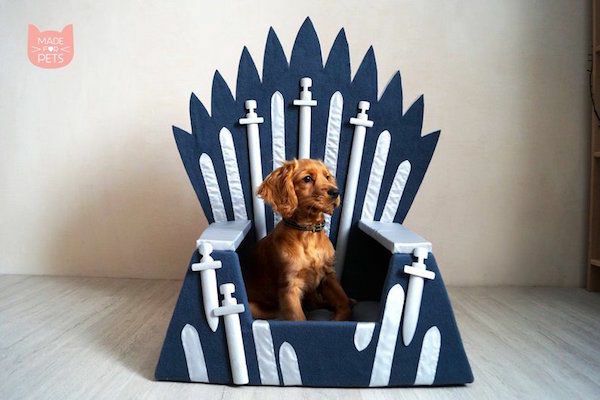 The best example of this influence is the Game of Thrones-inspired products and campaigns that are effortlessly dominating the April 2019 pop culture list. The TV series quickly became a cult-favorite and an obsession for many people. As the release of the finale is coming up on April 17th, many companies hopped on the bandwagon for one last GoT-inspired activation. Examples include Kate Agafonova's handmade throne-inspired dog beds, Mountain Dew's 'A Can Has No Name' campaign, NOW TV's temporary tattoo parlor and Deliveroo's chocolate dragon eggs.